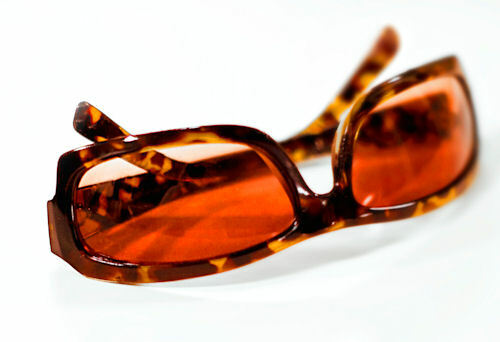 Here in Lone Tree we are proud to offer a large selection of sunglasses, eyewear and eyeglasses for the whole family. Parkridge Vision Specialists is the top provider of glasses and designer frames in Lone Tree, Castle Rock, Parker, Littleton and Highlands Ranch. Whether you’re looking for designer eyewear or a frame that is going to make a statement, disappear on your face, or live up to your active lifestyle, our optical has the right glasses for you. Our optician, Marco will help you choose the right frame and lens options to fit your unique wants and needs, while offering you the highest quality glasses and lenses available today. Good vision is critical when hunting or using a firearm, so look for the right features when buying "shooting glasses." We work with the best sporting eye wear companies, including Rudy Project, Randolf Ranger and Pilla. Are you suffering from dry eye? Read more about dry eye contact lenses, available at Parkridge Vision Specialists, P.C.